The courage, endurance, mateship and sacrifice exhibited by Australian soldiers in World War One has spawned the ANZAC legend. However, these same noble attributes, when displayed by those on the Homefront as they supported “their boys” is largely unreported, under-researched and their contribution unknown. 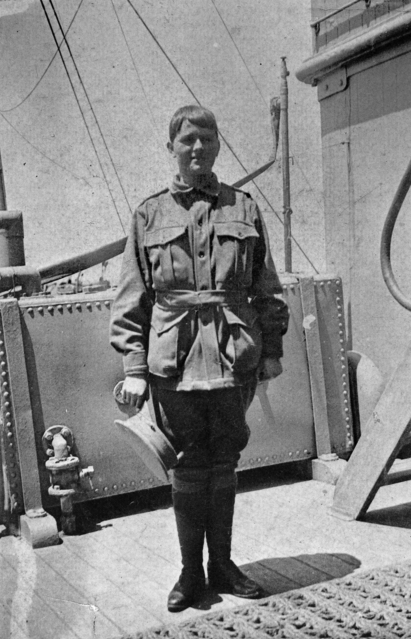 You Can’t Fight You’re A Girl relates the long forgotten Australian story of Maud Butler, a young woman from Kurri Kurri NSW, who rose to national prominence for trying to help her country in time of war. Rejected at the recruiting station, she dressed as a soldier, stowing away twice, only to be discovered and returned home. Undeterred, Maud applied to join the Red Cross, only to be rejected as unqualified. Maud’s story showcases the resilience and determination that helped her eventually realise her dreams. 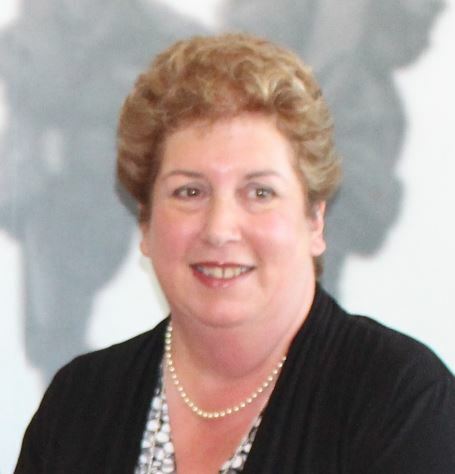 Yvonne Fletcher holds a Bachelor of Arts/Teaching (Hons) from the University of Newcastle, and has worked for the last 15 years as a primary school teacher. She is currently undertaking a PhD in Education at the University of Newcastle titled: “Memorials That Teach: Using the Anzac Legend to Create Historically Literate Learners”. Working with fellow historian John Gillam, Yvonne has conducted school incursions, published four books relating to World War One and has been involved in productions for ABC Radio, Landline and SBS.